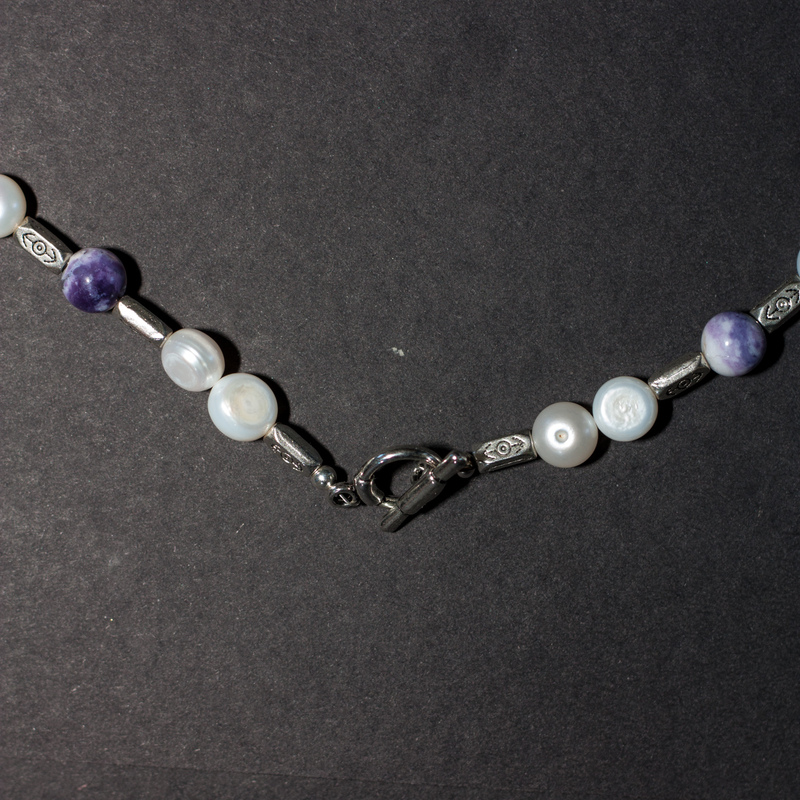 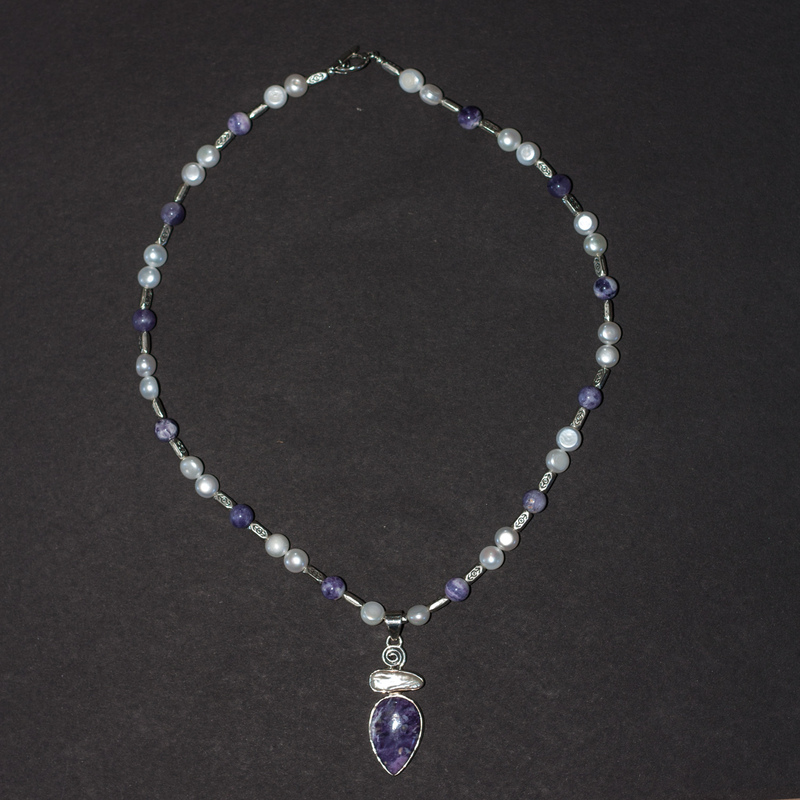 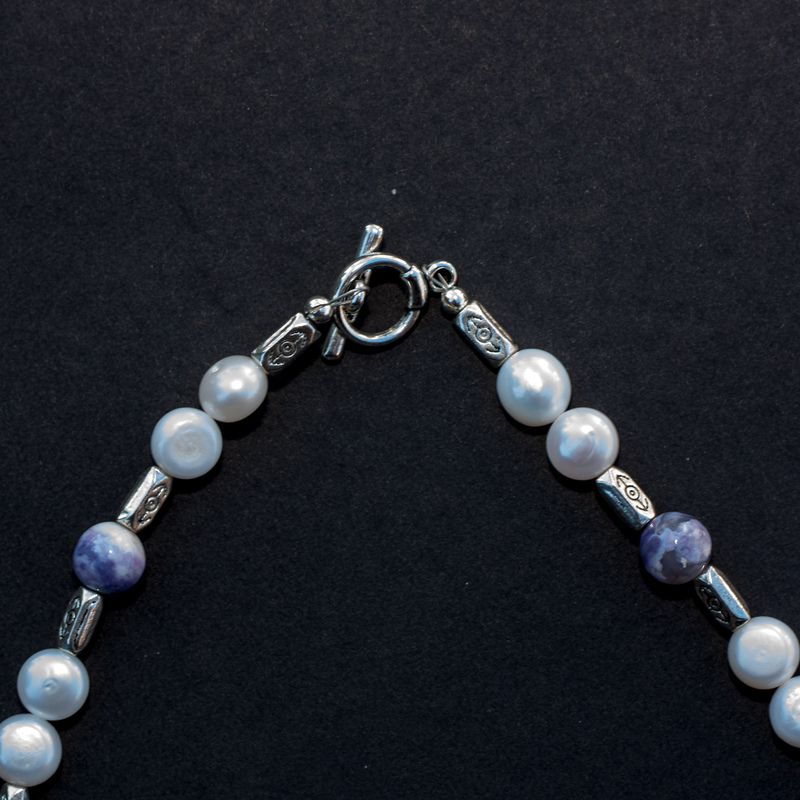 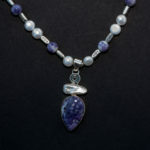 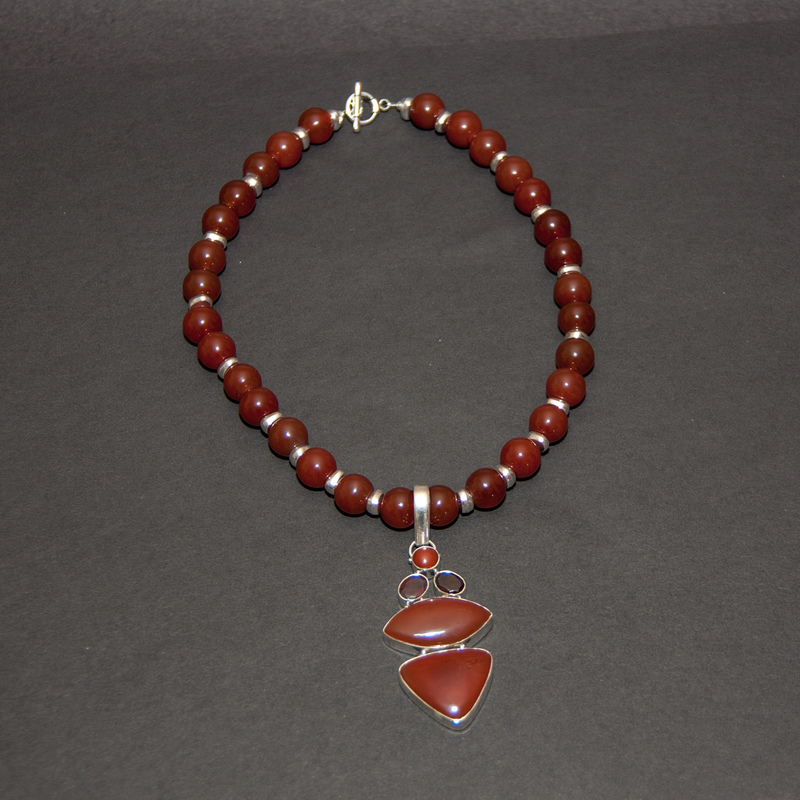 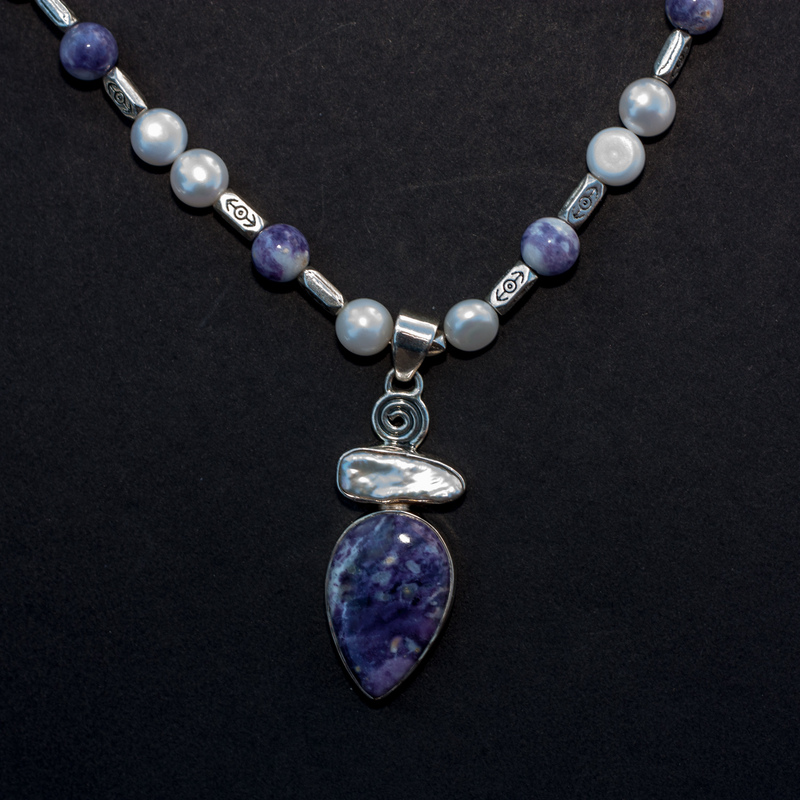 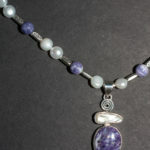 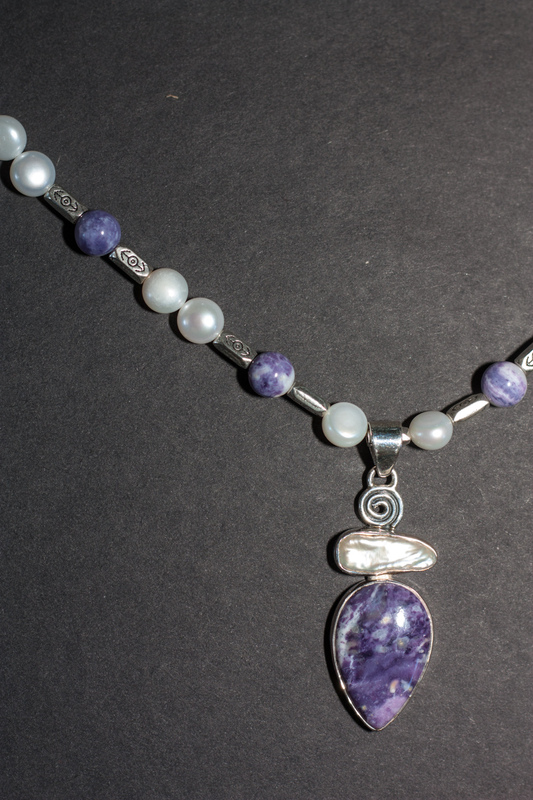 The main body of this necklace has Purple crazy lace agate, silver spacers, and fresh water pearls. 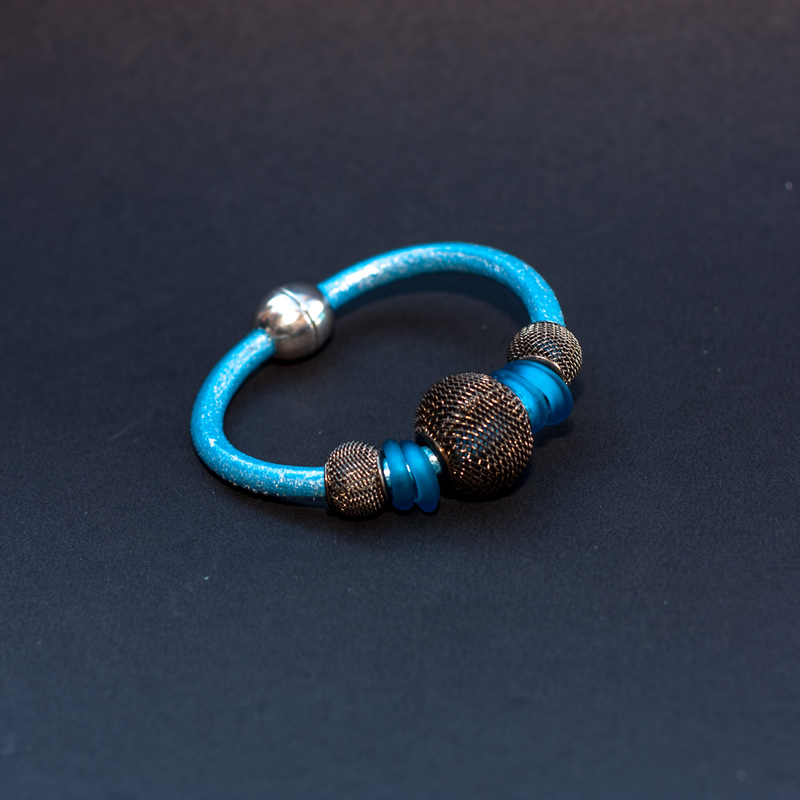 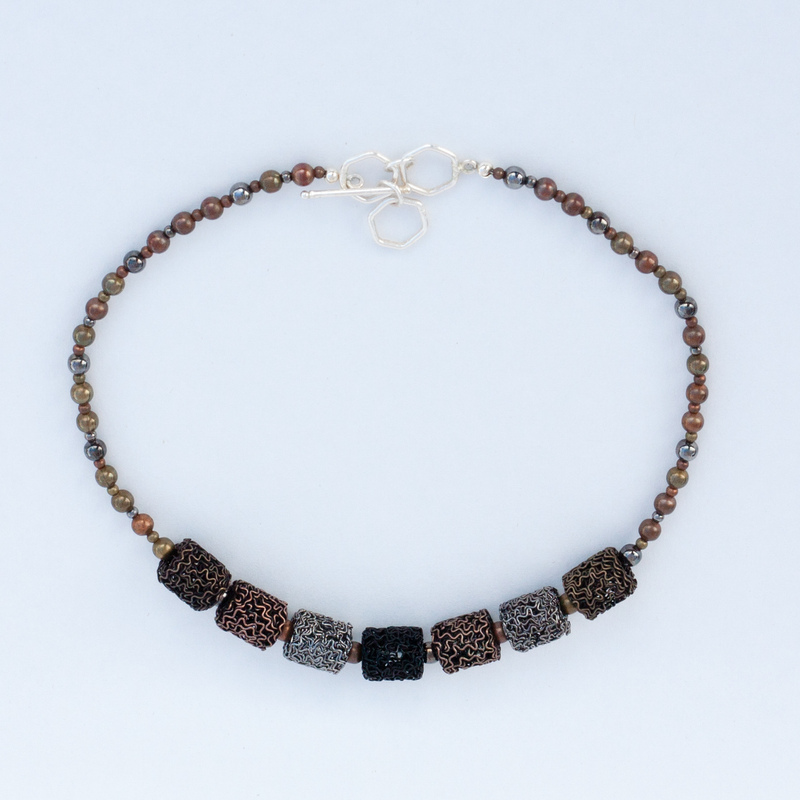 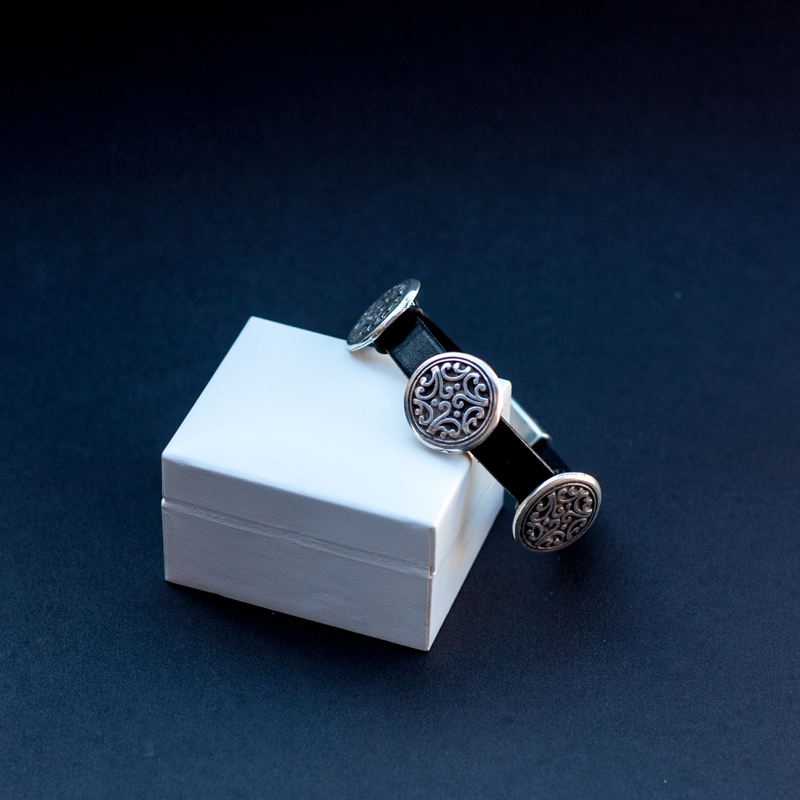 Silver toggle clasp. 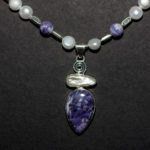 Be the first to review “Crazy Lace Agate Necklace” Click here to cancel reply.